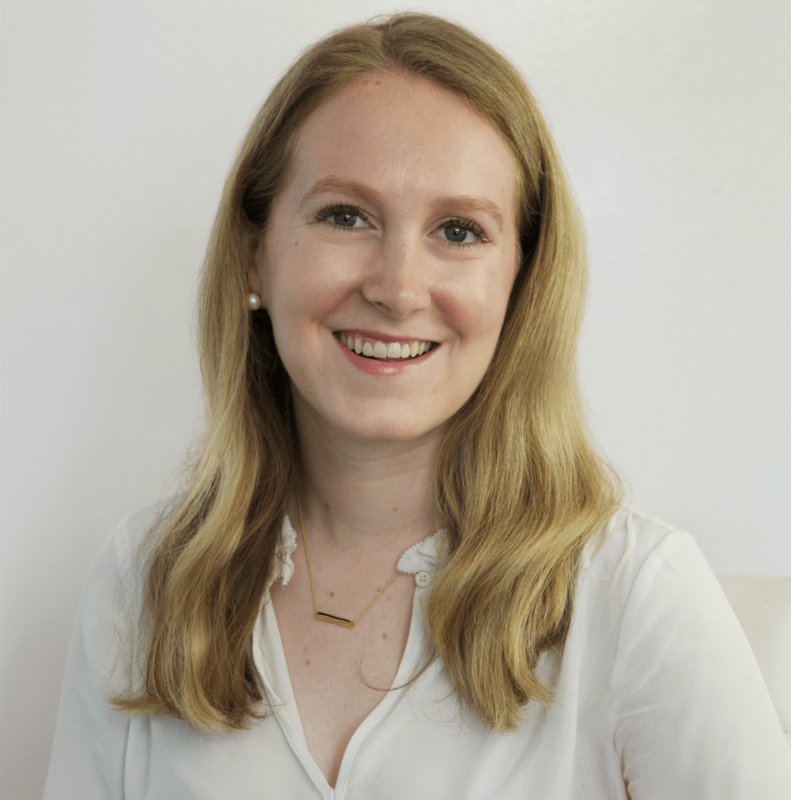 Levine, who was with Mondelez for 19 years, will join Sabra at the beginning of next month. Jason Levine, Mondelez International’s current global head of marketing transformation and excellence, has been appointed CMO of Sabra. Levine leaves Mondelez after 19 years with the company in its various forms—Kraft Foods Group and Nabisco. Levine was Mondelez’s regional CMO for North America prior to taking on his current title. His work at Mondelez included a stint in Europe, where he helped launched the Oreo brand overseas, and working on Planters in the U.S.
Levine will oversee all marketing and communications not only for Sabra, but also for Obela, another dip brand that is only available outside the United States. His responsibilities will include “introducing consumers to new ways of using hummus and developing new offerings in the high growth plant-based food category,” according to the company. Sabra, a joint venture between PepsiCo and the Israel-based holding company Strauss Group, controls 60 percent of the U.S. hummus market. 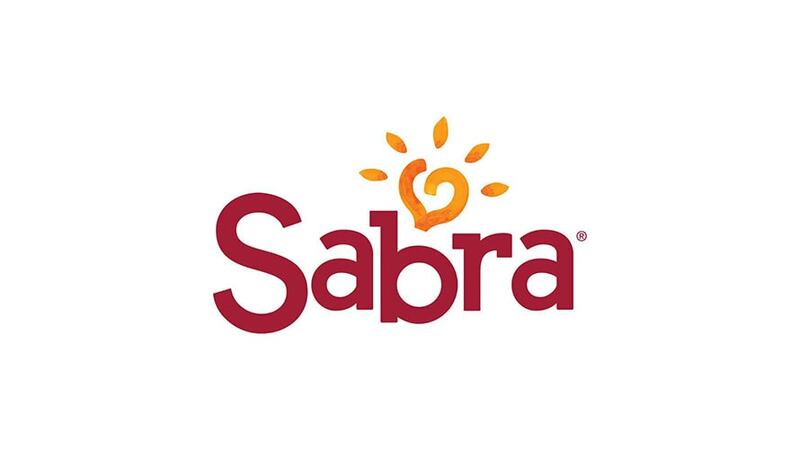 Sabra did not immediately respond to a request for comment. Levine will start the new role on April 1.